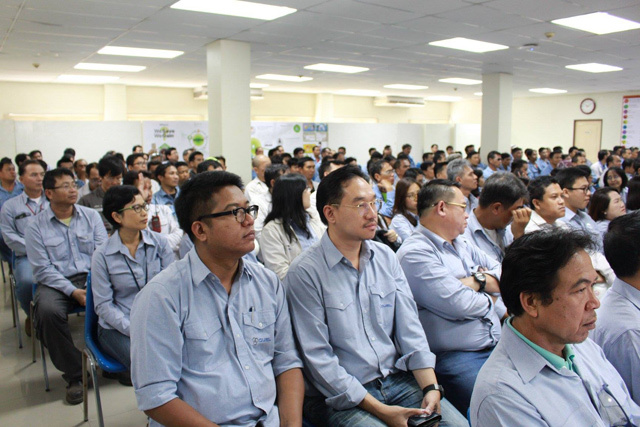 During 9-10 May, CUEL conducted the 2nd 2018 Management Communication in CUEL Laem Chabang Yard and Bangkok respectively. 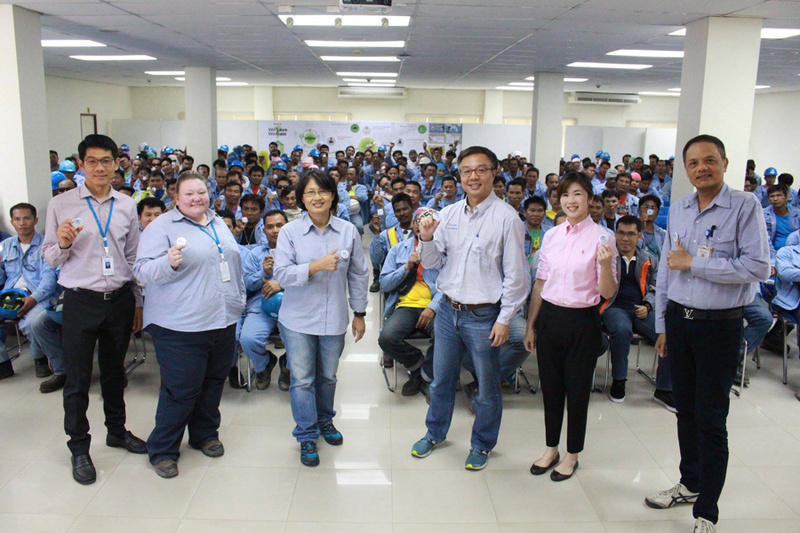 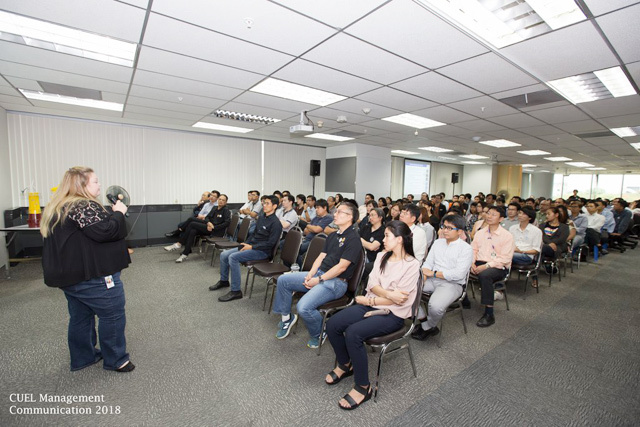 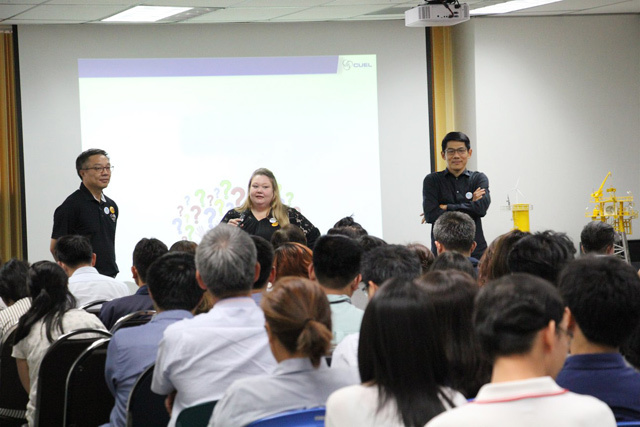 Khun Pairat Tivakornpannarai – Acting Managing Director, Khun Christie Brown - General Manager – Operations together with management team took the stage to update the business outlook, business development strategy and new project update to all staff. 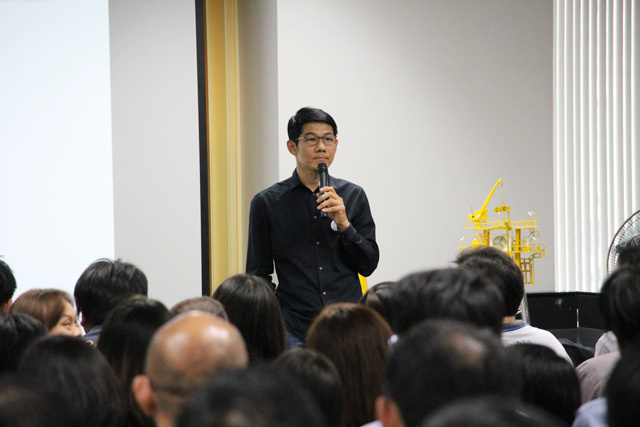 This session provided an opportunity for everyone to ask questions and share their feedback to develop our organization.